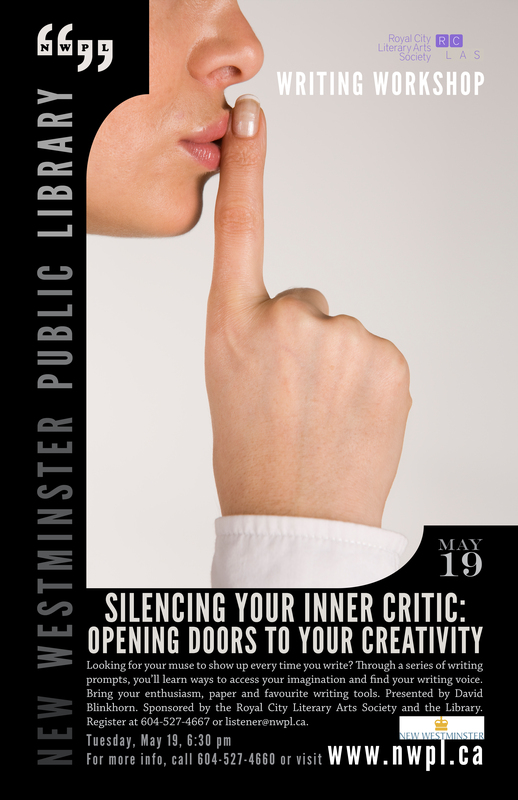 Cost: free Please reserve a seat by phoning (604) 527-4667 or emailing listener@nwpl.ca. Have you ever sat down to the blank page and found it impossible to write? Looking to find ways to invite your muse each time you find yourself at your desk or in your favourite coffee shop? If yes, this is the workshop for you. Through a series of writing prompts, you’ll learn ways to access your imagination, open the door to your creativity, and find your voice that will take you along to an enriched writing life. This workshop is suitable for writers of all levels. Bring along your enthusiasm, paper and your favourite writing tools. David Blinkhorn is an award winning writer and poet. He is the founder and director of the Fraser Valley Writers School, a school for the emerging writer. He is a graduate of SFU’s Writer’s Studio. Presently, he is finalizing his mystery/thriller “The Crucifixion of Eli Mourning” for publication as well as a book of poetry. In the summer of 2015, he will launch Brown Bear Publications, a boutique press devoted to small runs of outstanding British Columbia fiction, creative non-fiction, and poetry. Following the success of Euro2014, David is organizing two more Euro Writer Retreats for 2016 and 2017. He has been a member of Royal City Literary Arts Society since 2013. 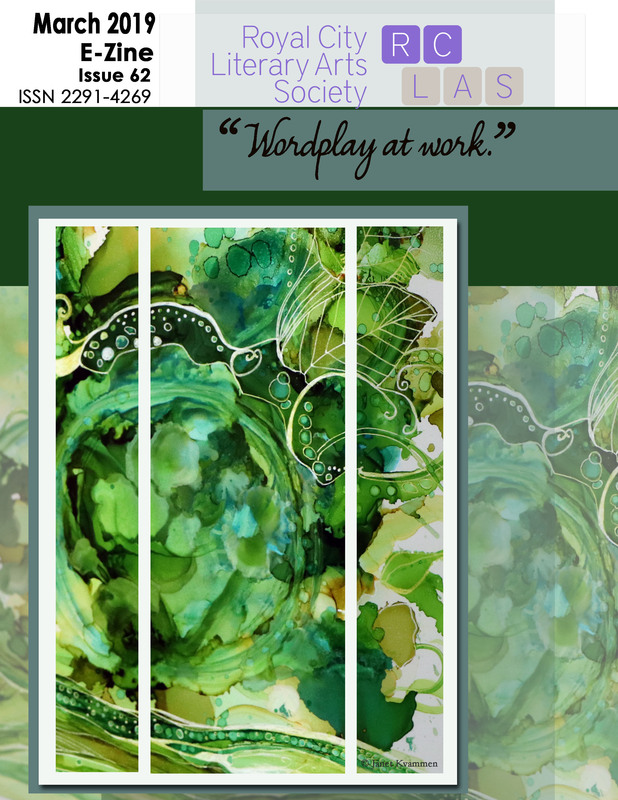 Posted in workshop and tagged free, nwpl, prompts, workshop on May 3, 2015 by rclasonline.